“I have so much annual leave,” said no one ever. With all of life’s little (and big) adventures, no wonder most work days are spent calculating if you can afford to take time off. 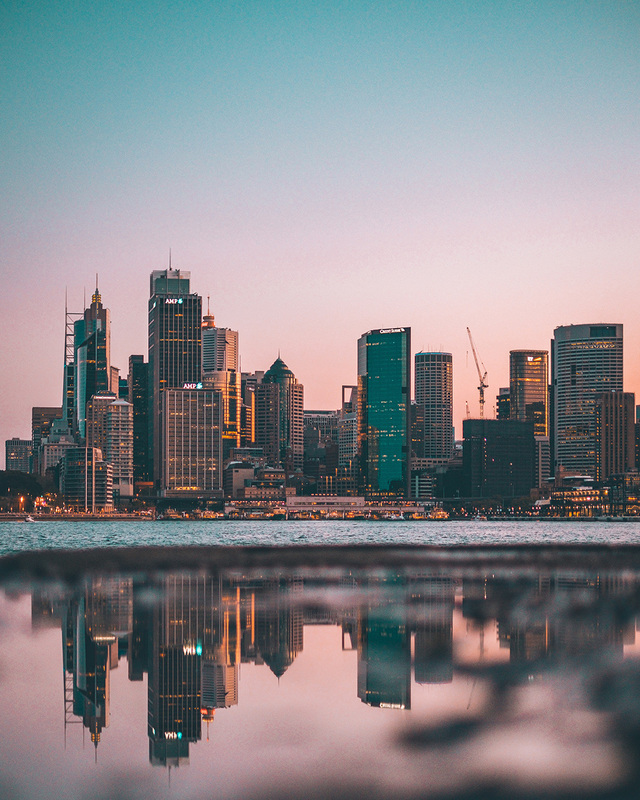 But here at The Urban List, we’re all about exploring the hidden gems Australia has to offer and giving you a few cheeky tips along the way to make sure you’re living your best life. For example, in 2019 you only need to take three days off work between Easter and Anzac Day to score yourself a 10-day holiday. You’re welcome. As much as we struggle with the balancing act of life and leave, we also struggle with the balance of saving and treating ourselves. So, we’re thrilled to let you know that you can book a Short Break with P&O Cruises with just a $49 deposit. But don’t dwell on it, the deal’s only available until 27 November. So this one’s a shout out to all the serial leave takers - don't you feel more relaxed already? 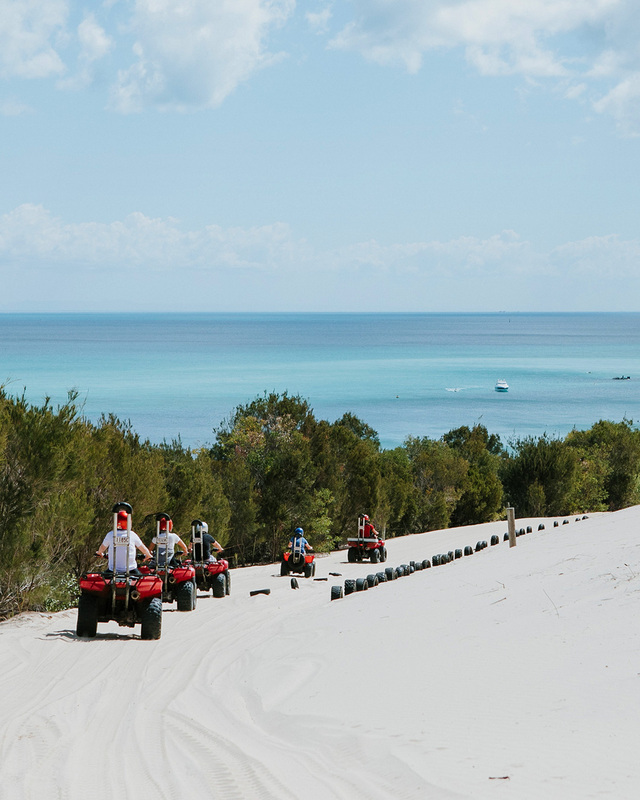 Moreton Island, also known as the mecca of untouched Aussie beaches. This place is what holiday dreams are made of, with endless natural wilderness, crystal clear waters, white sandy beaches and refreshing freshwater lakes (we’re already mentally swinging in a hammock). Luckily, you can experience it all first-hand with a four night cruise aboard the Pacific Explorer cruise ship, taking you directly to the gates of Aussie beach heaven. There’s some pretty delicious things to do along the way, like eat at one of the 12 onboard dining experiences, including Luke’s burger bar and award-winning pizza at 400 Gradi. For all the gin lovers out there, we should probably let you know there’s also a brand new gin bar from the guys at Archie Rose Distilling company. They even host gin making classes, enough said. Once you arrive you can hand feed wild dolphins, go quad biking on the sand dunes and snorkel with tropical reef fish among shipwrecks. Yes, dreams do come true. This one's a no brainer for Melbournians after a no-muss no-fuss kind of vacay. You'll depart for your weekend whirlwind on Friday and retun on Monday morning, so you can be back at work before the post-holiday blues even have time to sink in. But don't worry, with all of the logistics well and truly sorted, the weekend away is going to feel more like a week. Forget the annoying planning, organising and commuting that usually comes with a getaway, this weekend away has everything covered, so all you have to worry about is which of the eleven dining options take your fancy. There's also a cinema, casino, multiple pools, seven bars and even an on board comedy gala. You can choose to do as much or as little you like. So get ready to leave your stresses on land and prepare for three nights of delish food, refreshing pools, mouth-watering cocktails and laughs. If four nights spent relaxing among wondrous isles on the tropical coast of Queensland sounds like something you could get around, then keep reading, because here's the perfect short escape to Airlie Beach. With five room types to choose from, you can choose to live it up with a balcony room and watch the ocean go by or opt for a spacious suite with plenty of space for even more relaxing. While onboard you can make good use of your time drinking cocktails, swimming and dining at the Salt Grill by celebrity Chef, Luke Mangan. 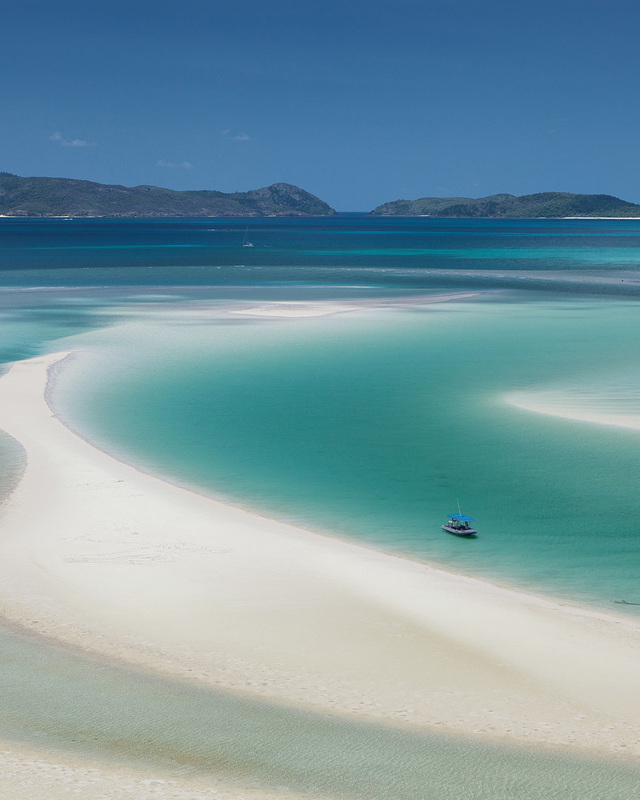 Once arriving at the stunning Whitsundays you can expect secluded beaches, quaint friendly towns and not much else to do but kick back, work on your tan and post killer Instagram pics of the awesome holiday your followers are missing out on. 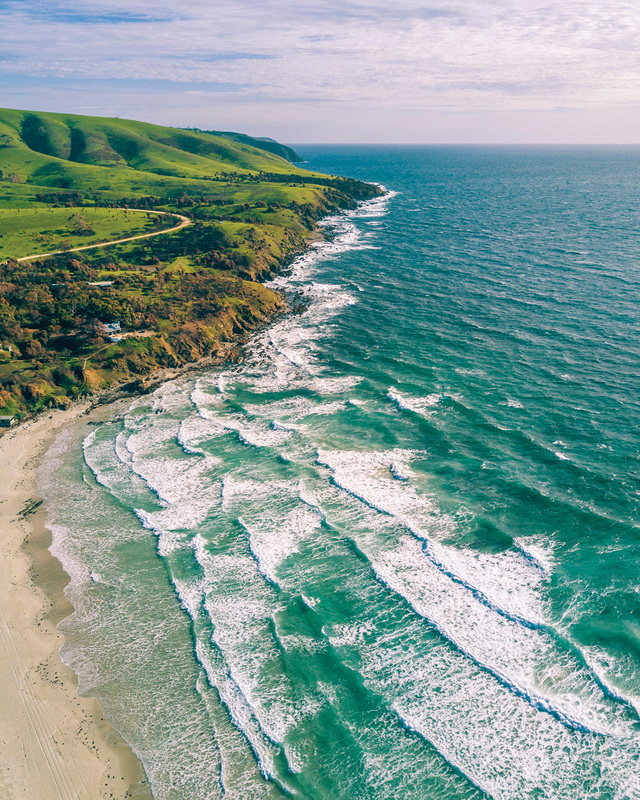 Set off the mainland of South Australia, Kangaroo Island is one of those places you need to see to believe. Witness Mother Nature at her jaw-dropping best, with caves, lagoons, the Remarkable Rocks, Admirals Arch, shipwrecks and stunning bays. This beautiful little island is also home to a lot of our native furry friends, so make sure to keep an eye out for sea lions, platypus, kangaroos and koalas. Taking you to this magical place is the Pacific Jewel cruise ship, complete with 11 levels of vacay fun and relaxation. So while on your commute to the Island, make sure to soak up some sun at the adults only Oasis Bar and fill up on epic feeds at the Waterfront Restaurant. There’s also the Aqua Day Spa for the zen seeker and The Dome Nightclub for the party goer, but don’t worry, you can squeeze that all in on the way back. Before you even start to think about island logistics, don’t, because all the admin is well and truly sorted. All you have to remember is to pack your activewear for all the bulk exploring and adventuring you will be cramming into the three days. In 2019, Australia Day falls on a Saturday and we get an extra day of relaxation on the Monday - so why not make the most of it? 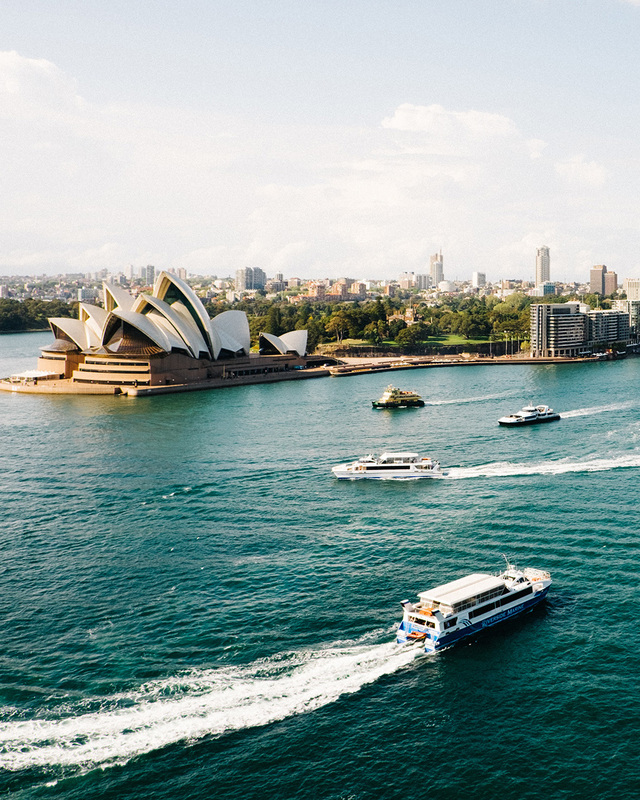 Take the Friday off too and spend the long weekend on a four night cruise sailing across one of the world’s most iconic destinations, Sydney Harbour. Is there anything better than celebrating against the backdrop of the Harbour Bridge and the Opera House? The answer is no, there certainly isn’t. Setting sail on the Pacific Aria, the ship is complete with nine bars and sixteen dining options, so whether your ideal Australia Day is relaxing poolside with a cocktail in hand or dancing the night away at The Dome nightclub, your four day-long Australia Day celebration is sure to be one to remember. Editor's Note: This article was produced in partnership with P&O Cruises. To find out more about who we work with (and why! ), read our editorial policy here.